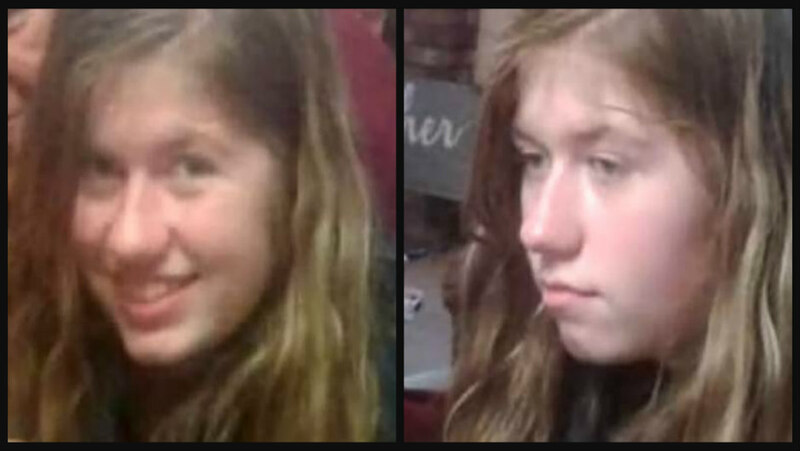 The 911 call made to authorities after 13-year-old Jayme Closs escaped the Wisconsin home of her suspected killer has been released. FOX9 obtained the audio between school teacher Kristin Kasinkas, former social services worker Jeanne Nutter, and a 911 dispatcher. 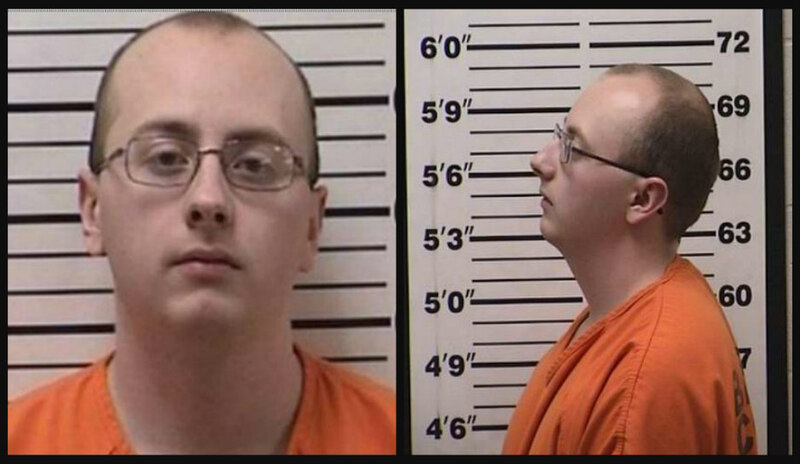 The women called 911 after Jayme approached Nutter on January 10 after escaping the Gordon home of her alleged abductor, 21-year-old Jake Patterson. 911: “OK, hang on just a second. What’s your name? What’s your name ma’am? 911: “I have the phone number from there, but do you have a cellphone? 911: “I’m sorry, OK, Jeanne, I’m going to place you on hold, but don’t hang up. Operator: “OK, and I’m just going to start paging out medical, I’m going to have them stay in the area because I don’t want to have anybody come up into the house until the deputies get there, but I want them in the area, OK? Nutter: “It’s on Eau Claire Acres Road. It’s on the same road I live. He lives two doors down from me.